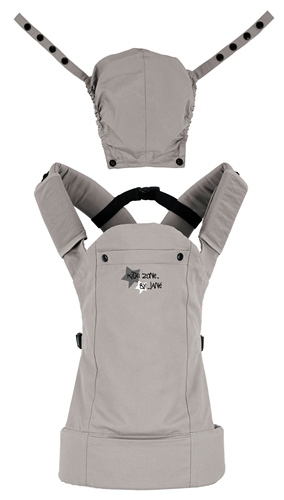 Baby carrier with three different positions to carry baby. With a special position for the kangaroo method in the first few months and for premature babies. Suitable for carrying up to 18 kg. 3 different positions to carry baby. includes a special position for the Kangaroo method in the first few months. Carry your child while they grow as it adapts to each stage when your child grows.